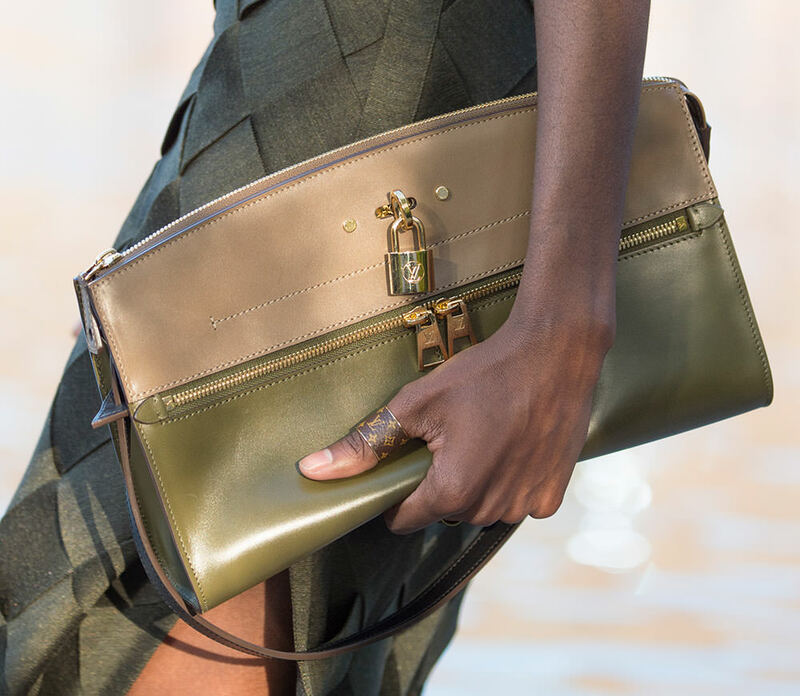 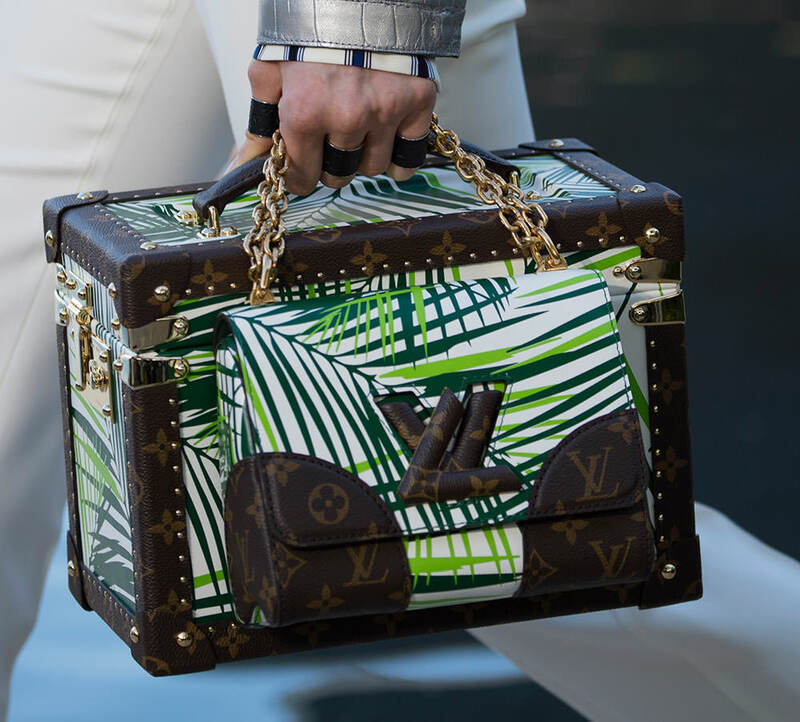 It's hard to be unimpressed with anything that happens at golden hour in Palm Springs, which is exactly when the Louis Vuitton Cruise 2016 show took place last week. 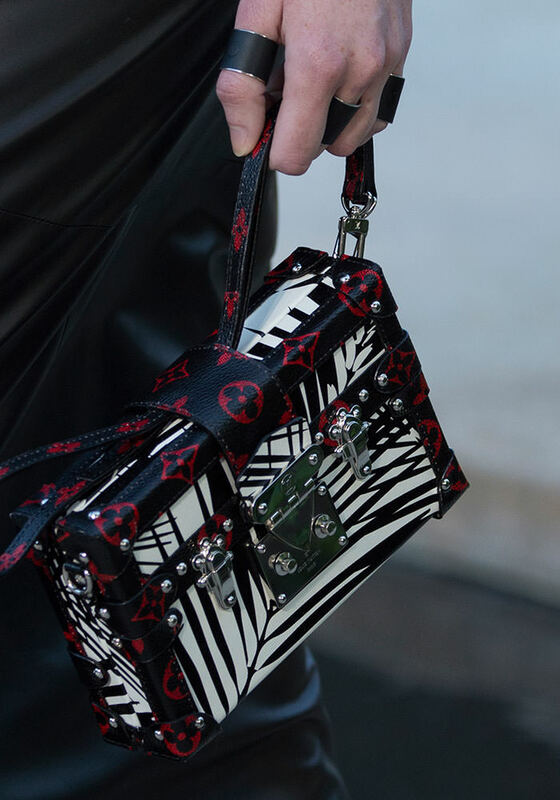 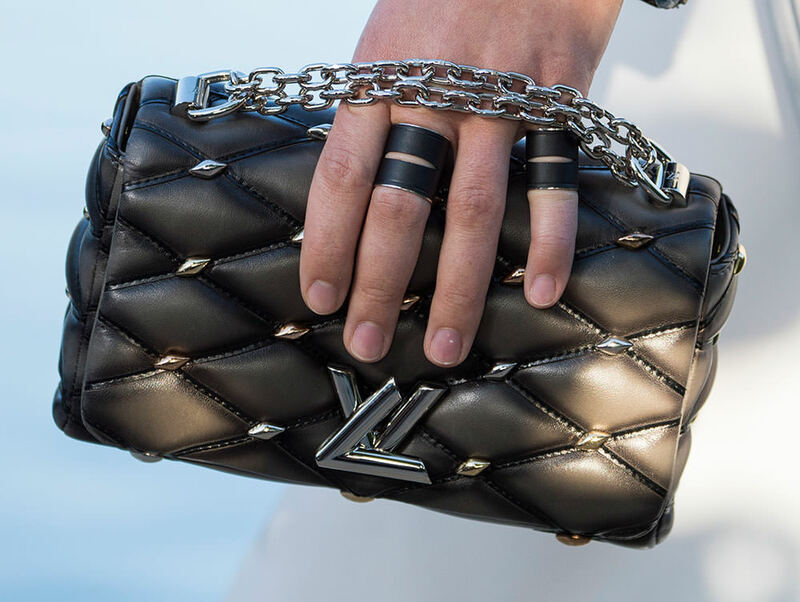 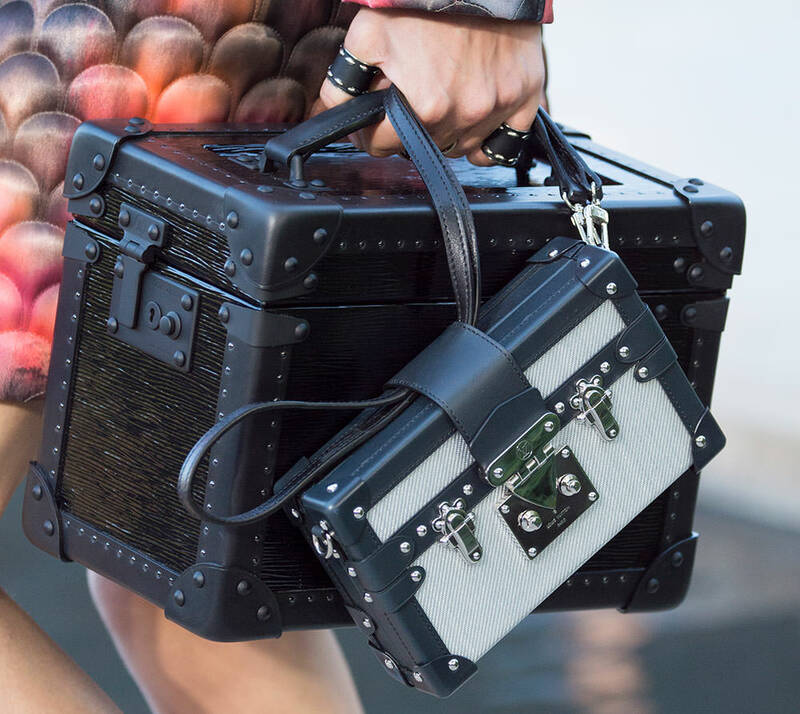 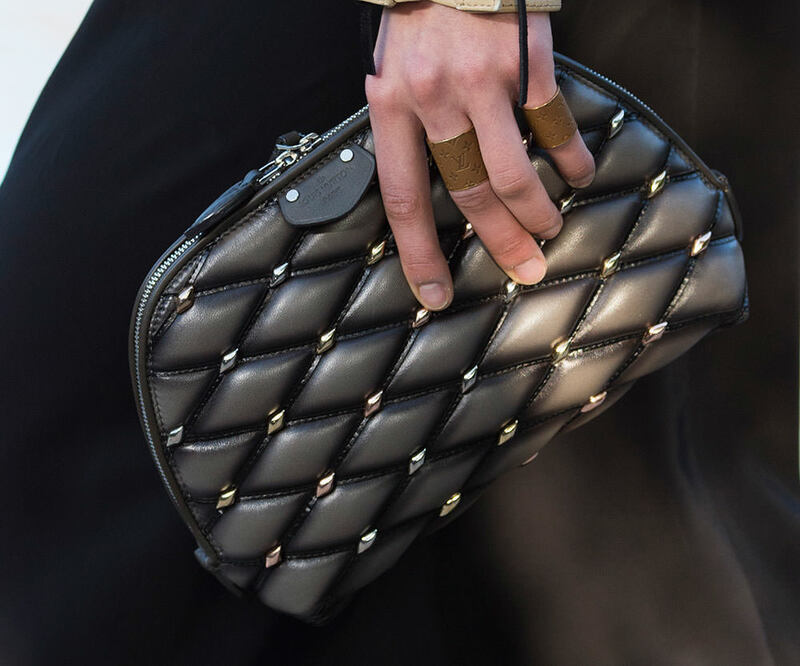 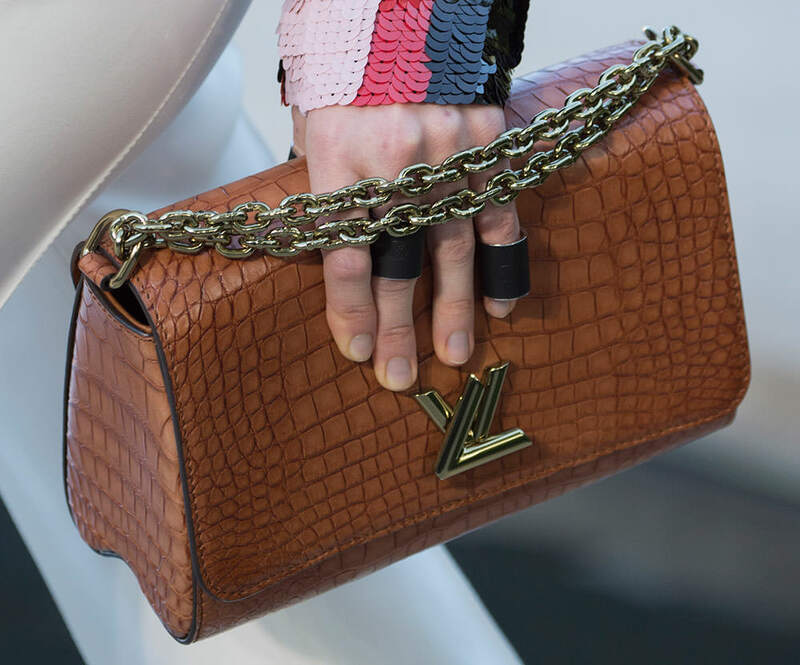 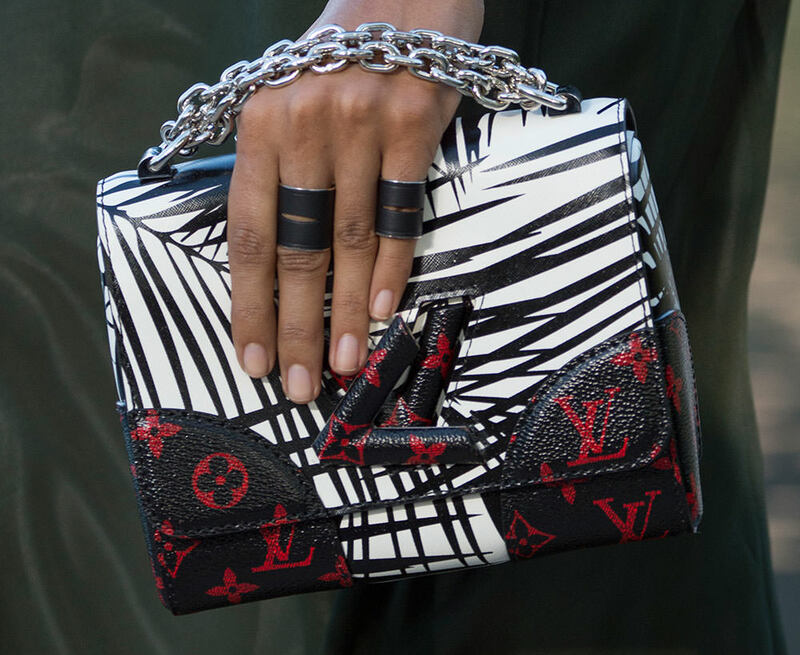 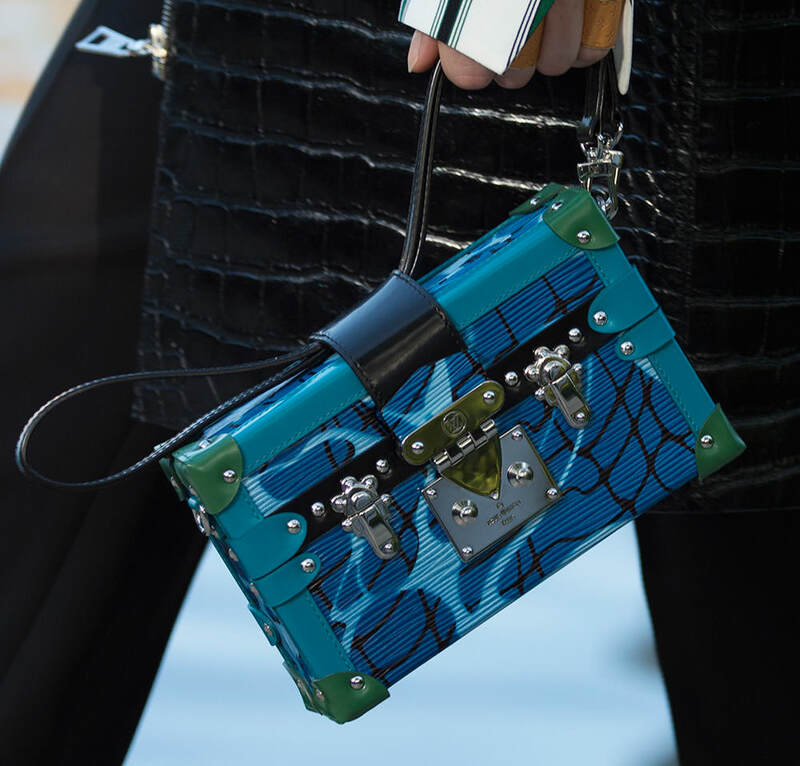 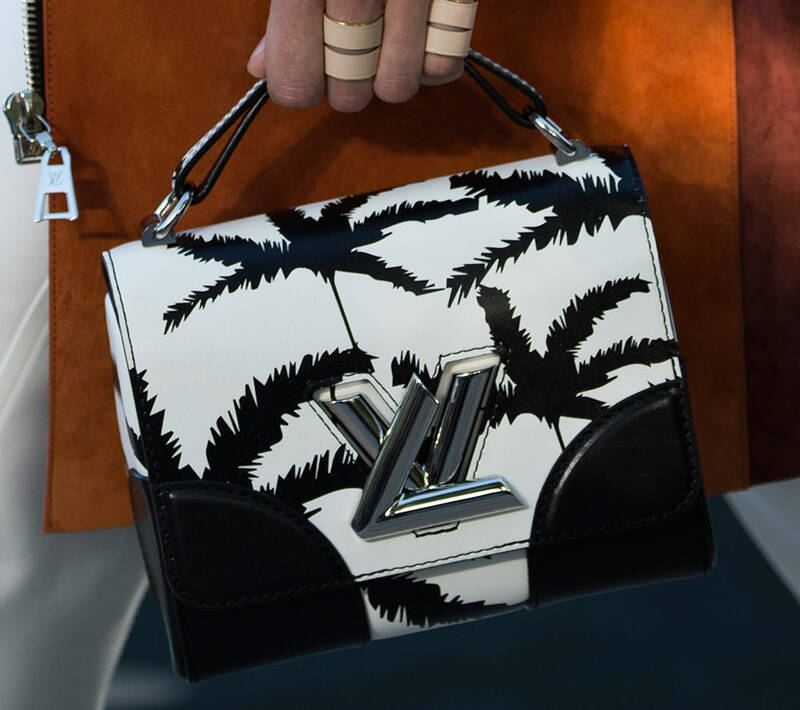 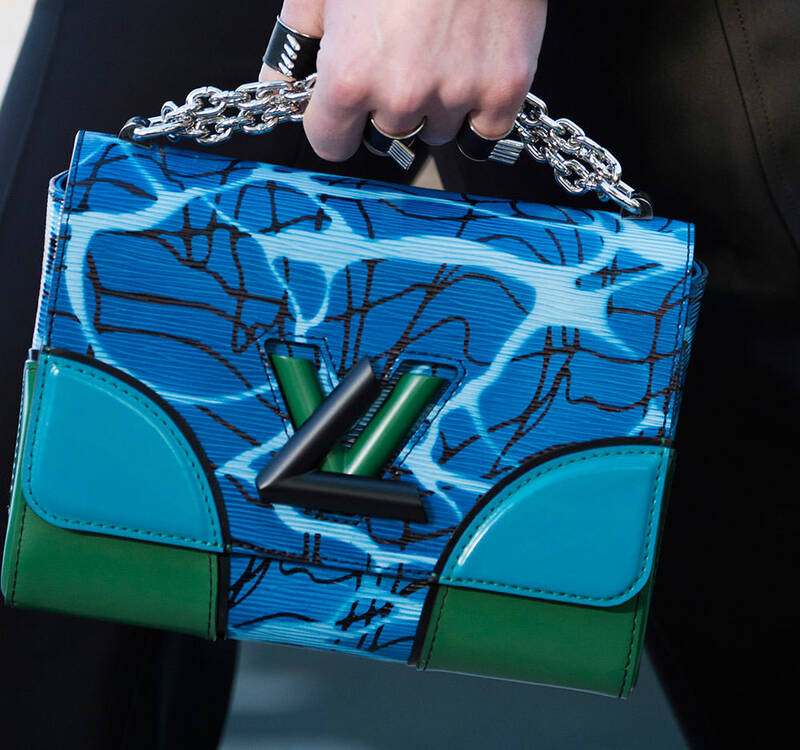 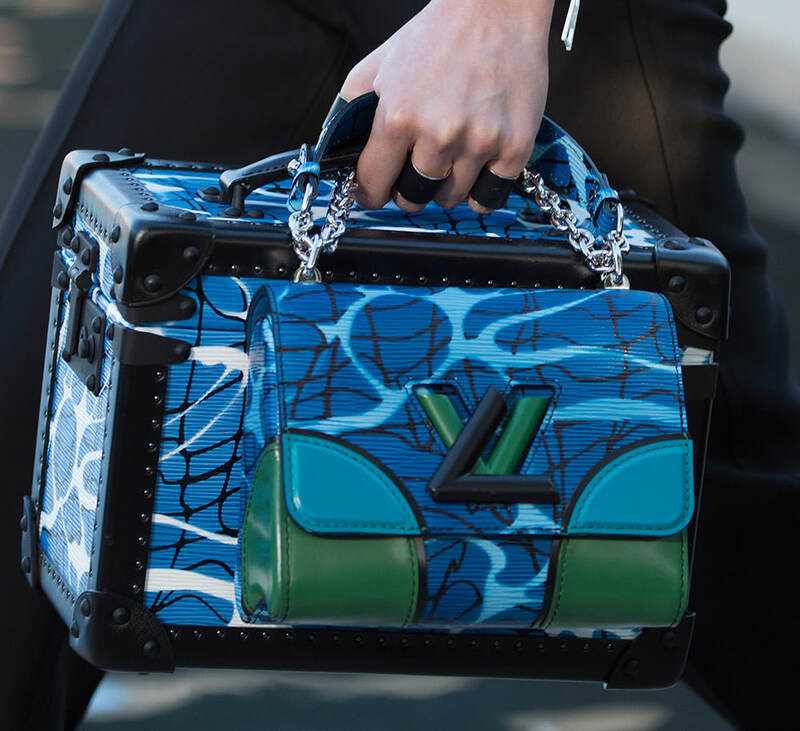 Vuitton's Nicolas Ghesquiere brought the spectacle to the West Coast, mining the region's color scheme and desert palms for a collection full of lovely accessories for cool girls and sophisticated women alike. 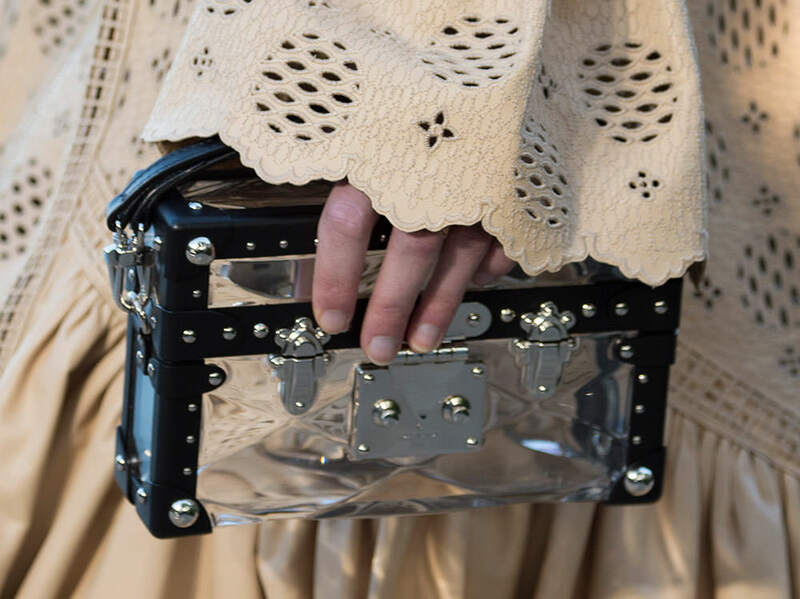 After all, you can't fly Catherine Deneuve out for the occasion without offering something for the grown ups. 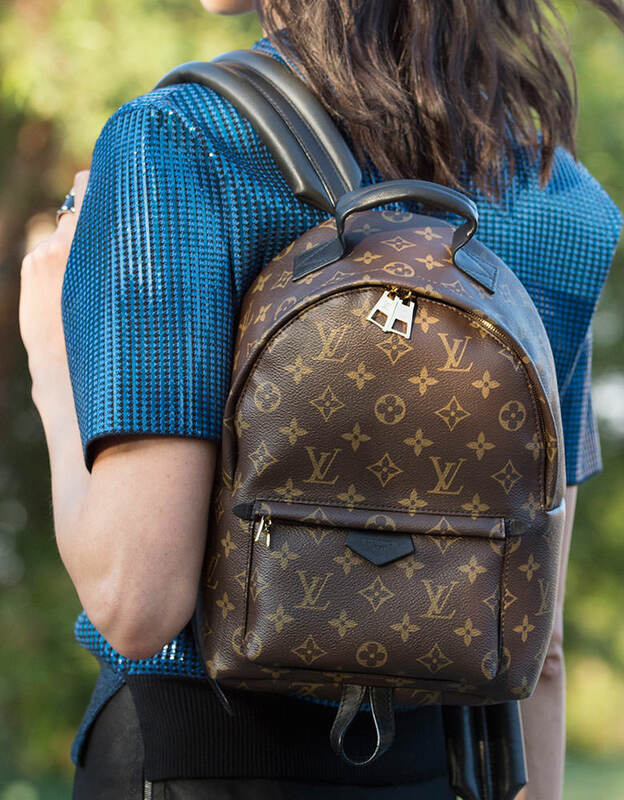 Ghesquiere's reimagining of Vuitton walks the line between trendy and sophisticated particularly well; Cruise 2016 includes both lightweight monogram backpacks and a brand new leather tote that will undoubtedly be compared to the Birkin, but which feels more modern and less fussy. 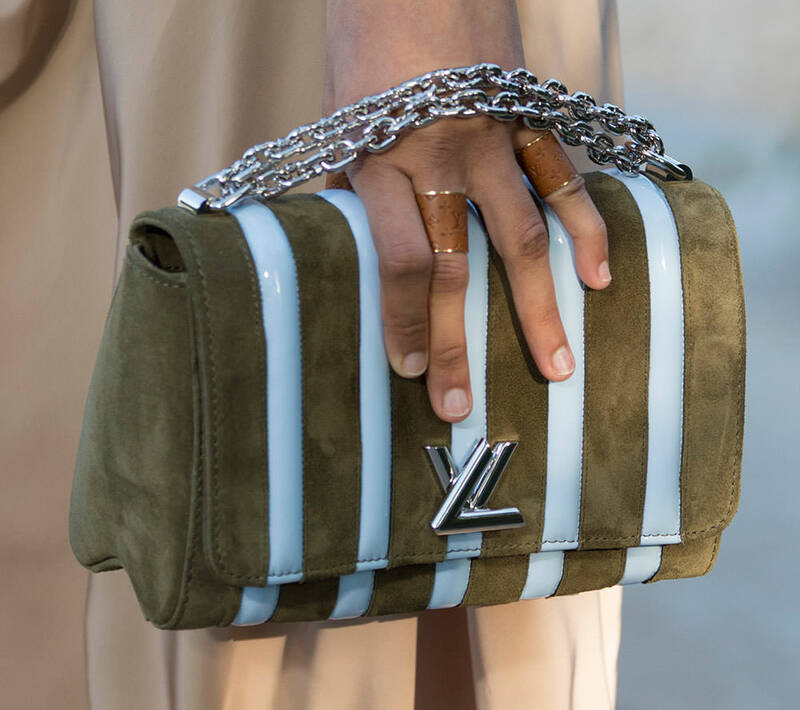 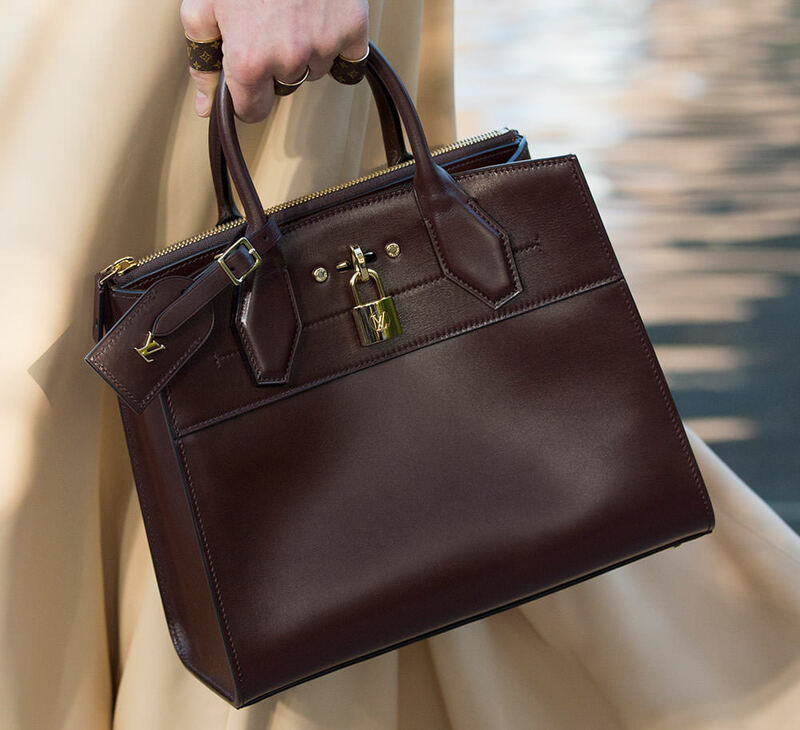 In fact, the fussiness of fashion was almost entirely absent, and in its place were bags that I could imagine a whole range of women carrying with joy. 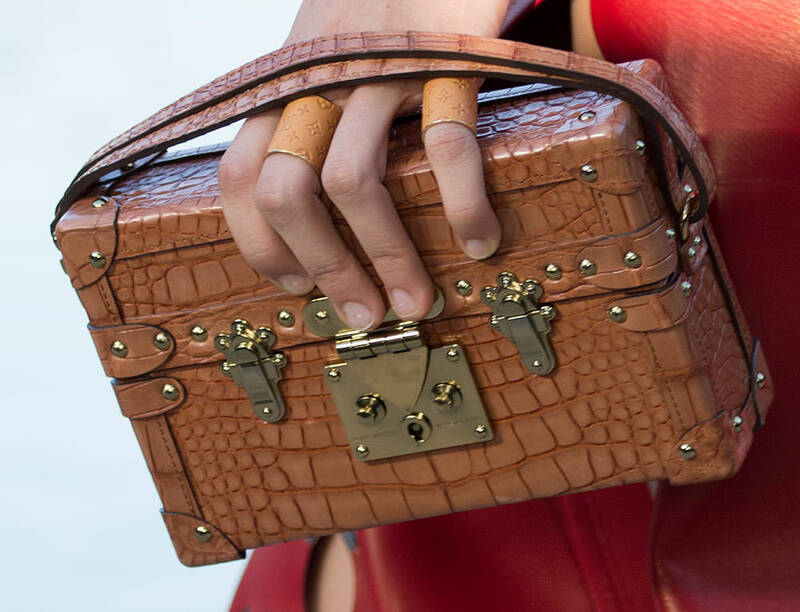 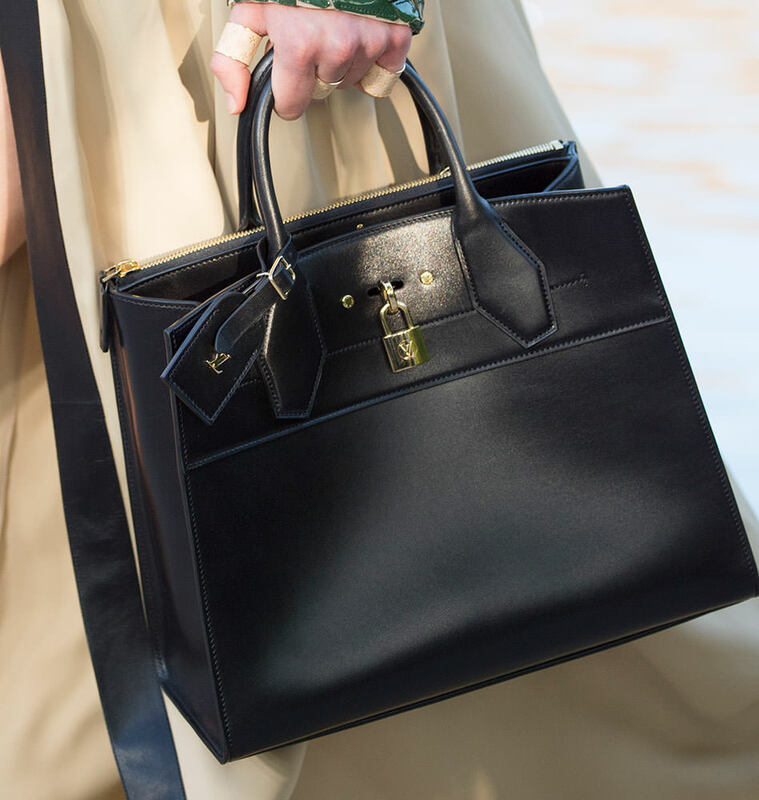 Below, check out all the handbags from the collection.